The domestic murder trial of Daron Boswell-Johnson began Monday. He's accused of killing his 2-year-old daughter and her mother. There were more domestic violence deaths in Prince George's County in the past five years than in any other county in Maryland, data says. Prince George's County State's Attorney Angela Alsobrooks is leading the prosecution herself as she runs for county executive. "How much is too much to allow a 2-year-old to live? Is it $200? $400? Or, as in this case, is $600 enough to shoot and kill her mother and walk to her and shoot her in the head too?" Prince George's County State's Attorney Angela Alsobrooks asked that question Monday as the high-profile domestic murder trial of Daron Boswell-Johnson began. 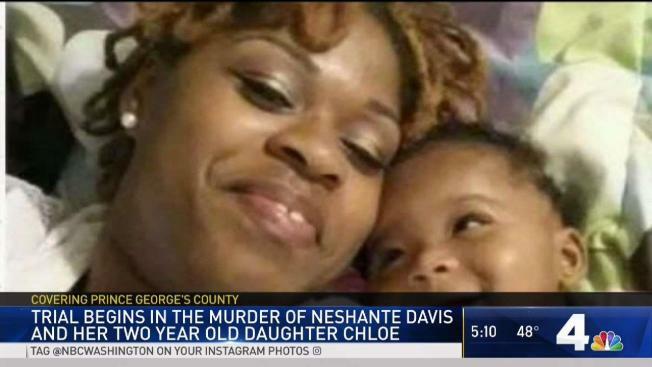 Boswell-Johnson is accused of fatally shooting his toddler daughter, Chloe Davis-Green, and the child's mother, NeShante Davis. The mother and daughter were each shot multiple times outside their townhouse in Fort Washington early the morning of Feb. 2, 2016. Davis was a 26-year-old elementary school teacher. Her daughter had not yet celebrated her third birthday. County prosecutors told jurors Monday afternoon that Boswell-Johnson was upset at being ordered to pay the mother of his child $600 per month in child support. "The news disrupted the defendant's plans," Alsobrooks said in a powerful opening statement, calling Boswell-Johnson arrogant and ruthless. She said she and prosecutor Joseph Ruddy will show jurors Boswell-Johnson's taped confession, cellphone records and video surveillance footage. The jurors watched intently. Thirteen of the 16 jurors plus alternates were women. Boswell-Johnson, wearing glasses and a turquoise dress shirt, had no visible reaction as Alsobrooks made her case. She chose to lead the prosecution, which she has done only once before in her term as state's attorney. The defendant's lawyer, Antoini Jones, said prosecutors did not have evidence beyond a reasonable doubt that the father committed the brutal crime. "Rush to judgment. That's what the evidence will show in this case," he said, repeating his initial phrase several times. Jones said Boswell-Johnson had been excited to learn he had a third child. "There was not a hint of dissension between the two parties. They joked. They talked about their daughter," Jones said. "You'll hear no evidence in this case of my client protesting about child support," he continued. Davis was found shot near her blue Chevrolet about 7 a.m. Feb. 2, 2016 on the 1300 block of Palmer Road. 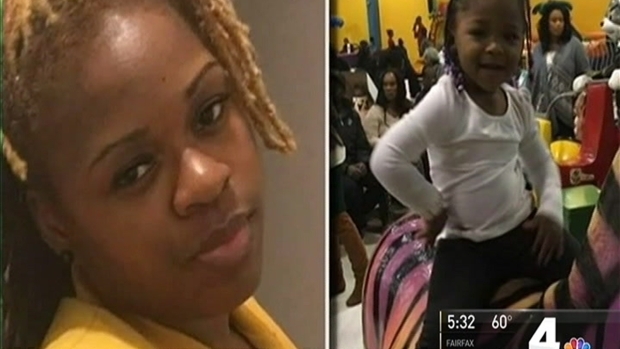 The little girl was shot twice in the head as she sat in her car seat. Davis was pronounced dead at the scene. 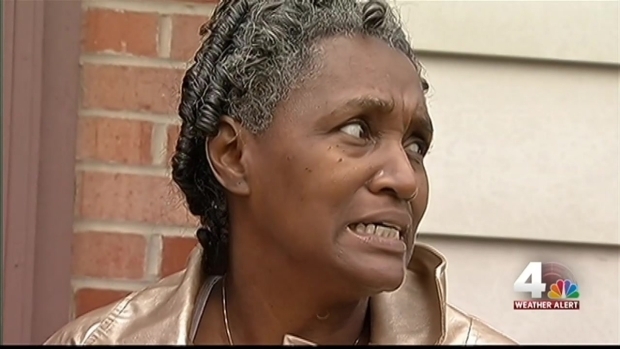 Her daughter was rushed to a hospital, where she died. Detectives found Boswell-Johnson, then 25, of Forestville, the same day at his job at an auto glass shop in Montgomery County. He agreed to be interviewed, police said. Then, he confessed to lying in wait for the mother and child and killing them, prosecutors said. Three months earlier, a paternity test had confirmed he was the child's father. On the second day of the trial, jurors were shown graphic autopsy photos of the victims. The 2-year-old was shot in the face. Her mother was shot in the back and shoulder. Some family members walked out of the courtroom in tears. Davis' cousin Steven Taylor described hearing the shots that killed his two family members. He said he looked out of a window and saw Davis lying face down outside her car. He dialed 911 and was told to perform CPR. It initially was unclear where Davis-Green was. Then, she was found in the backseat of the car. Jones said on Tuesday that there was no physical evidence linking Boswell-Johnson to the deaths. The killings shook many communities in Maryland, from Capitol Heights, where Davis taught second grade, to Bowie, where she studied education at Bowie State University. 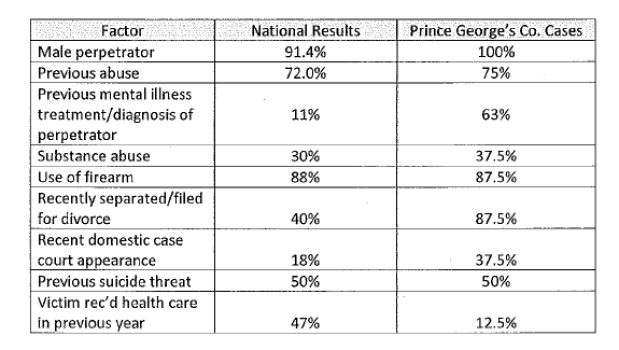 There were more domestic violence deaths in Prince George's County in the past five years than in any other county in the state, according to data from the Maryland Network Against Domestic Violence. Fifty-five people, including victims and their abusers, died in the county from July 2012 through June 2017, the data says. Baltimore County had the next-highest number of deaths, at 45 people killed. Alsobrooks, who is running for Prince George's County executive, has spoken movingly about breaking the cycle of domestic violence and getting justice for victims and their family members. 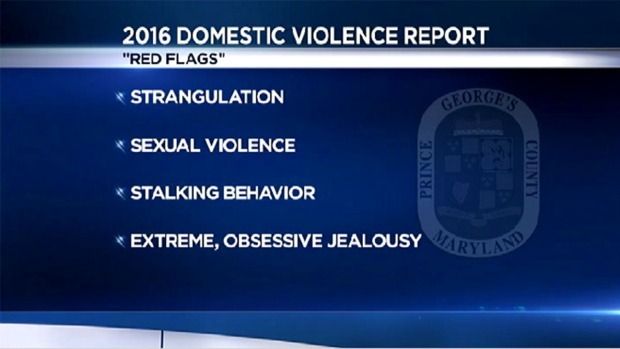 After Davis and her daughter were killed, the Prince George's County Domestic Violence Fatality Review Team found that several red flags often precede domestic violence murders. Previous abuse by the suspect is the strongest of these red flags; 72 percent of victims killed by their partners were previously abused by those partners, the review found. Davis was a valued teacher at Bradbury Heights Elementary School in Capitol Heights. She worked for years as a teacher's aide at the school, graduated from Bowie State University and was in the middle of her first year of teaching when she was killed. Witnesses in the case are expected to testify starting Tuesday. Boswell-Johnson is charged with murder and use of a firearm in a crime of violence.